Los Angeles Travel Summit, a conversation with Los Angeles area CVB and DMO leaders on how they are driving demand to Los Angeles. You are invited to an afternoon of insightful information and conversation with the leaders of the greater Los Angeles destination management organizations. During this luncheon we will hear from local convention and visitors bureaus and marketing organizations on their efforts to drive visitors and demand to Los Angeles. Join us for a tasty lunch and networking followed by a panel of industry experts. In October 2016, Tom inherited a talented team of marketing, sales and public relations staff at Visit West Hollywood, and along with brand consultants, they are in the midst of unveiling a new marketing direction for the city, complemented by digital advertising and promotional campaigns. 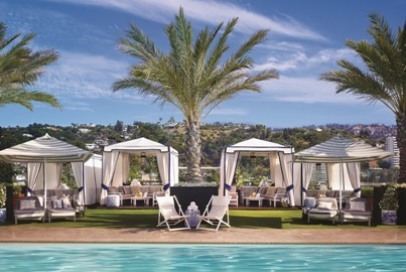 Tom’s vision as the new CEO of Visit West Hollywood is to continue to grow West Hollywood as the vibrant, well-loved destination within the Los Angeles area, supporting hotel growth and sustained occupancy, and its many reasons to stay a few nights longer. Julie Wagner is a seasoned hospitality marketing executive with over 25 years in hospitality. In this role, Wagner guides the strategy, development and implementation of all efforts for BHCVB. 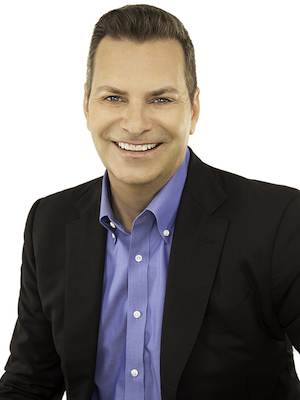 As the head visionary of the organization, Wagner directs an international marketing strategy with a focus on China, UK, Australia, Middle East, India Mexico and Canada, with BHCVB employing third party agencies in China, United Kingdom/Europe, India and Australia. Wagner also launched a new brand identity and website for BHCVB, directed the strategy for the opening of the City of Beverly Hills’ first independent visitor center and retail space and manages a team of nine employees. 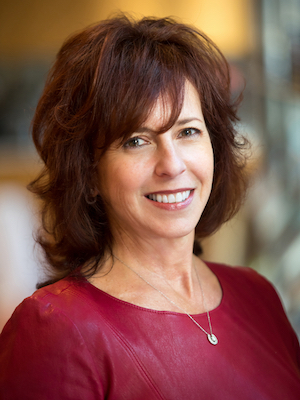 Kim Sidoriak is the Chief Marketing Officer for Santa Monica Travel & Tourism and is responsible for strategy, tactics and programs that strengthen interest, demand and recognition of Santa Monica as a premier travel destination. 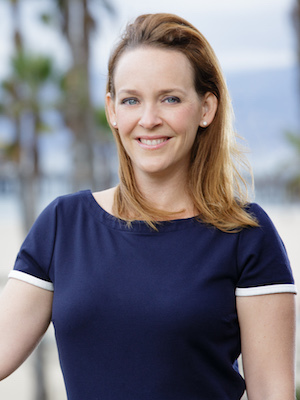 Her contributions over the past 10 years at Santa Monica Travel &amp; Tourism include overhauling Santa Monica’s destination brand identity and launching the organization’s 5-year strategic plan. Prior to joining SMTT, Kim worked in Marketing Communications for Hilton Hotels Corporation and on Toyota branding campaigns at Saatchi & Saatchi Advertising.